Two thirds of the world’s population lack access to basic medical imaging facilities. This is particularly important in the area of head injuries where a rapid accurate diagnosis can make dramatic differences to treatment and long-term recovery. Cortirio are developing a simple-to-use, portable, low-cost headband device to enable immediate diagnosis of brain injuries at point-of-care. 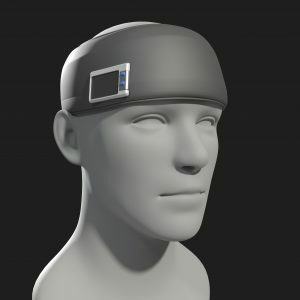 They have initial prototype devices working on artificial heads, and have worked with clinicians and patients in the UK to gather requirements and feedback on their approach. However the Cortirio team realise that requirements and use cases will be very different in the developing world where healthcare systems are often less comprehensive. Therefore the role for the i-Team will be to investigate and advise on the best developing countries to work in to further develop the product. This will include looking at market size and structure, ethical and regulatory considerations, and identifying the best opportunities for Cortirio to find local partners for feedback during their development phase and to trial prototype devices.